In preparation for a probate settlement, or if there is any disagreement between beneficiaries, Opteon has the experience to provide you with up to date property advise or an expert deceased estate valuation, commonly known as a Valuation for Probate purposes. Whether it is a single residential holding, a commercial, industrial, retail, or lifestyle holding, or any another specialised property asset, including plant and equipment, we can provide the specialised advice you require. What are Expert Deceased Estate Valuations required for? Deceased estates and probate property settlements can sometimes cause disputes among beneficiaries, often due to disagreements on the value of the property. 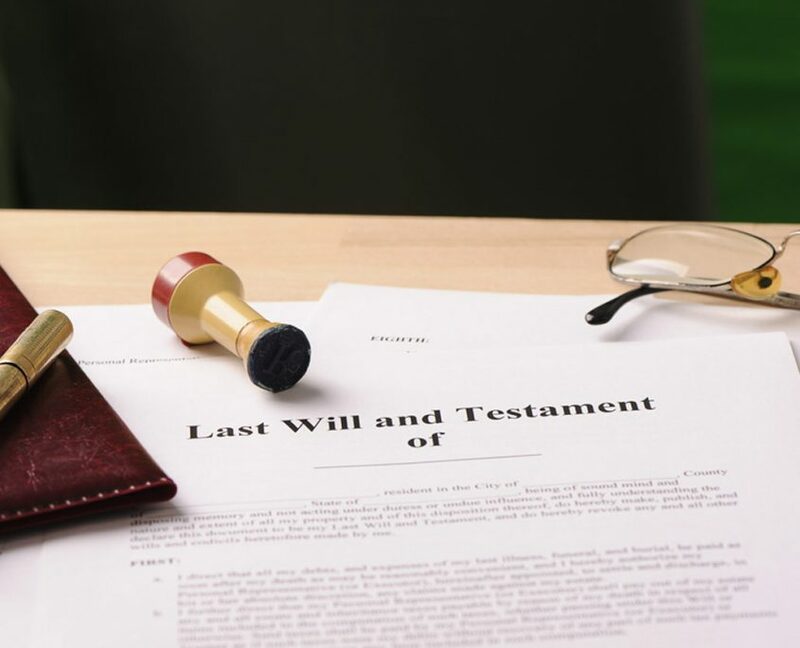 An independent valuation for Probate purposes ensures that the market value of the property can be established which will be used by the executor of the trust or will to determine the fair and equitable distribution of assets. Who would need a Deceased Estate Valuation? A valuation report for Probate purposes is utilised to help determine the market value of a deceased estate on behalf of the beneficiaries. Before selling or transferring ownership of the family home or property asset, it is wise to engage an independent property valuer to assess the value of the property in question. Opteon’s qualified and certified valuers can help you with a market value assessment for Probate purposes before entering into negotiations with real estate agents or family members.